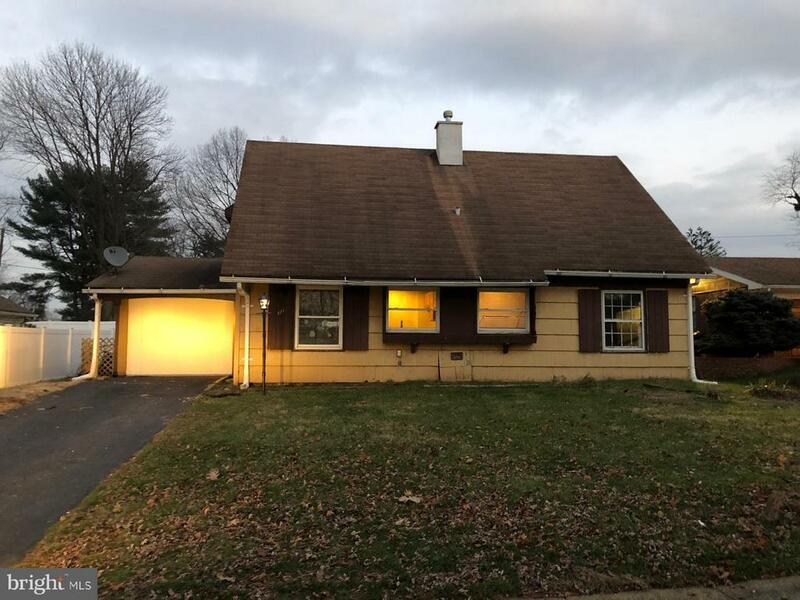 Single detached home in Willingboro Township. Features 2 bedrooms and 1 full bath on the first floor, spacious living space, eat-in kitchen. Garage space was converted into a family room or additional living space. Second floor offers another 2 bedrooms and a full bath. Driveway parking and nice size backyard.